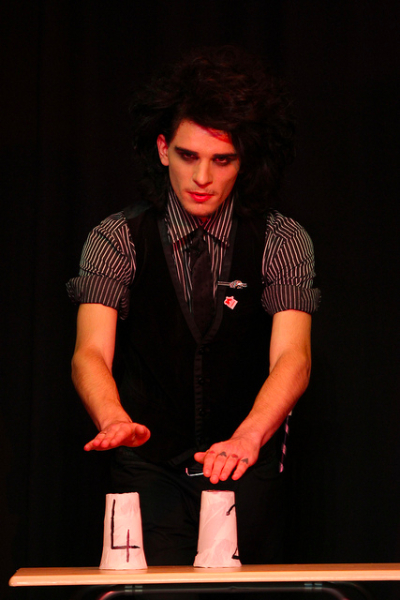 From on-stage magic shows to close-up magic, we have it all. 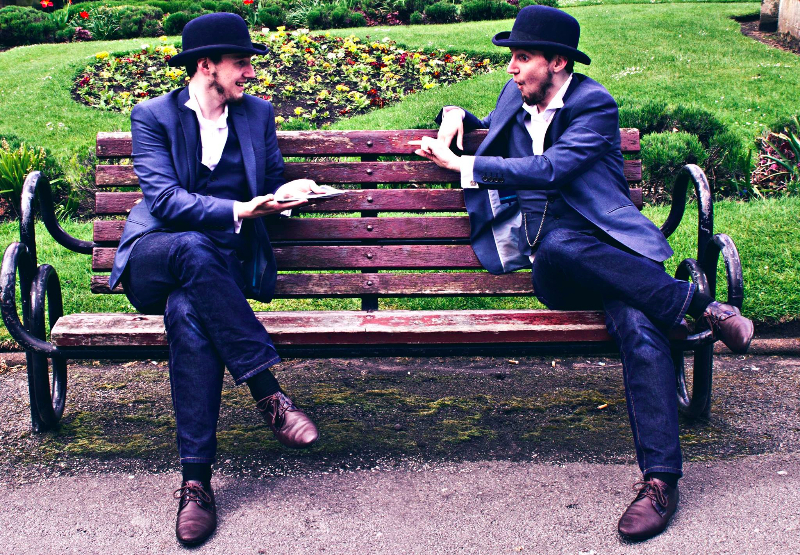 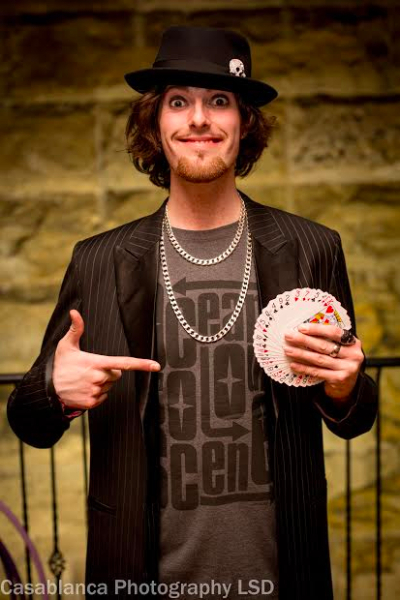 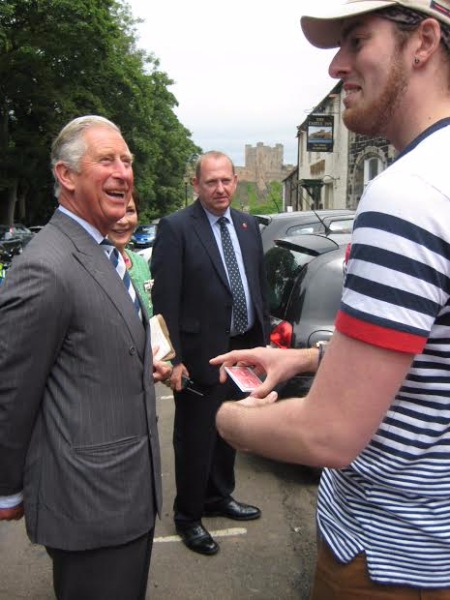 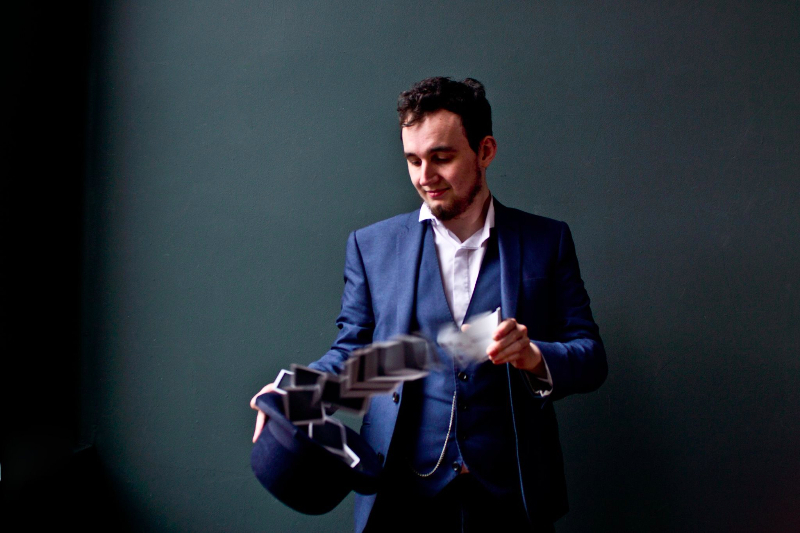 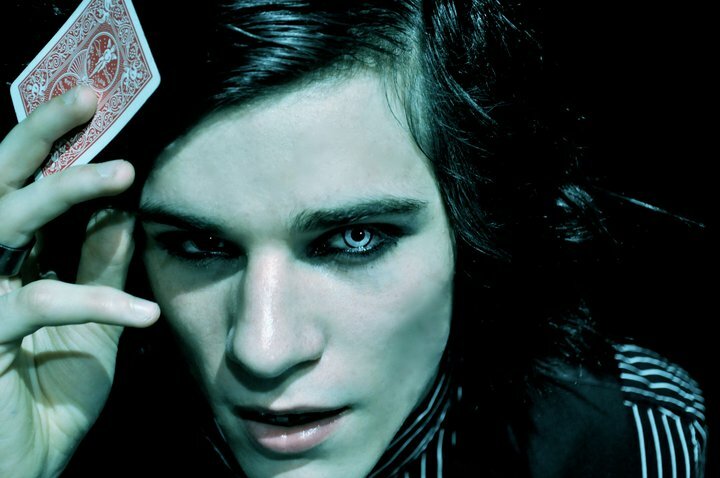 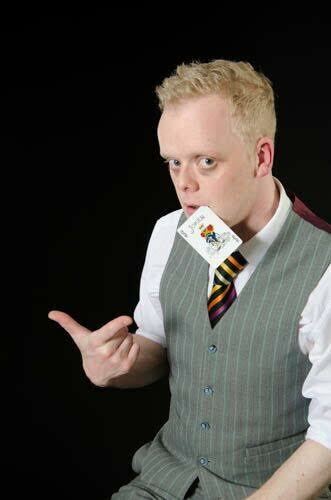 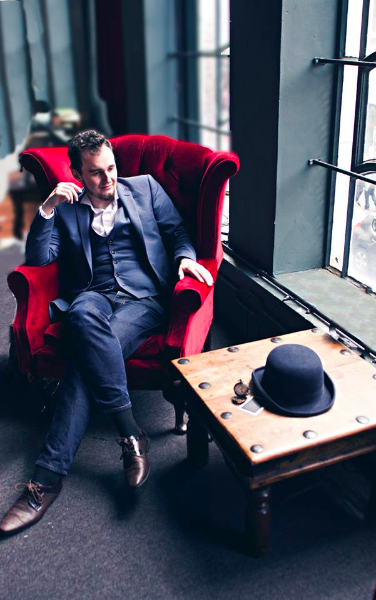 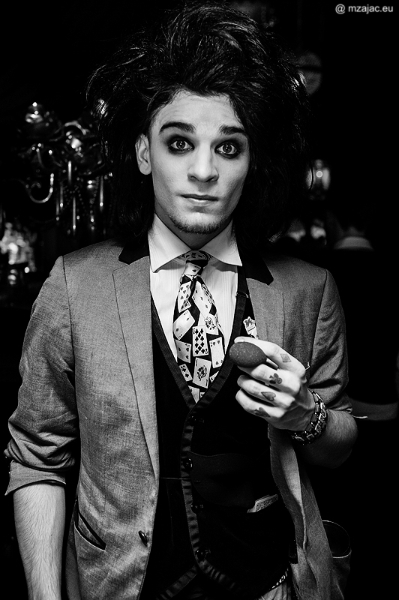 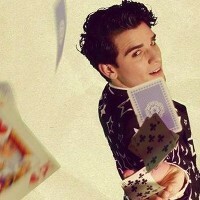 Our magicians have skills including mind-reading, card tricks, sleight of hand, freak show acts, compering and comedy. 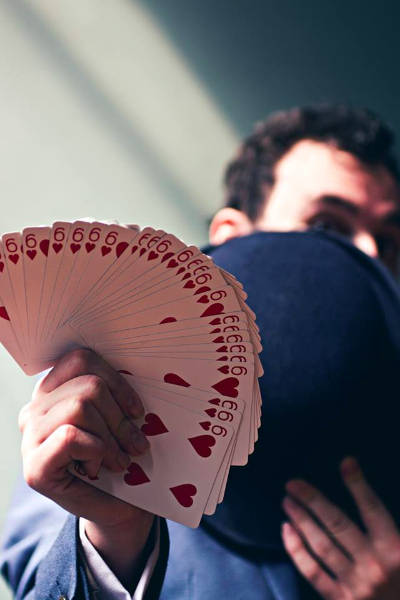 Their accomplishments range from membership in the Magic Circle to a variety of local and national awards. 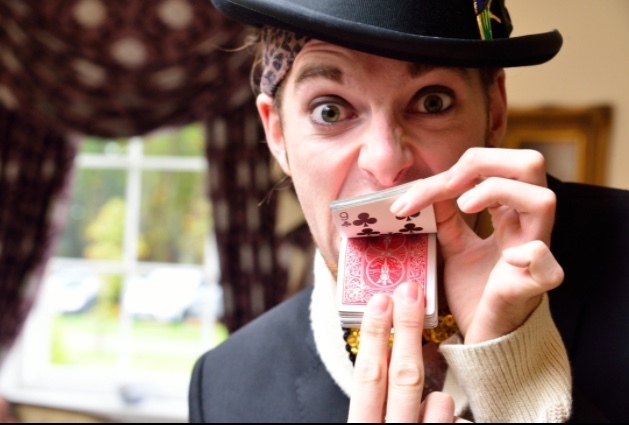 Our magicians perform at events such as balls, private parties, expos, venue/product launches, nightclubs, festivals, birthdays and comedy clubs.